Welcome to the website of the parish church of St John the Baptist, Sevenoaks. 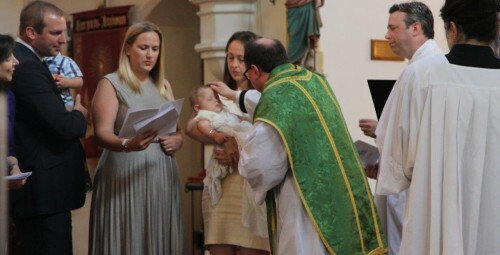 It may be you are interested in worshipping with us, or having your child baptized, or getting married at St John’s. It may be you are wondering about Christianity and the Church and want to know more. 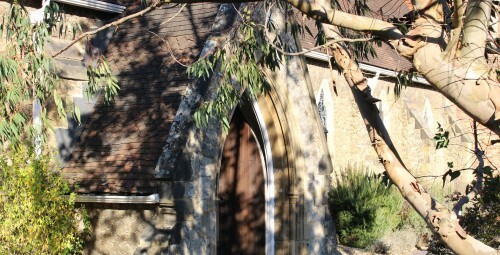 St John’s is kept open through the day for people to pray within. There are a lot of Churches in Sevenoaks. Some might entertain you more than we will, some might have better publicity, others might appear ‘slicker’. What we offer and preach is an authentic and exciting faith. One where encounter and relationship with God, and his Son, Jesus Christ really matters. Our worship is rooted in Christian history reflecting the past, but with a knowledge that we are as Christians are an ongoing part of that story. 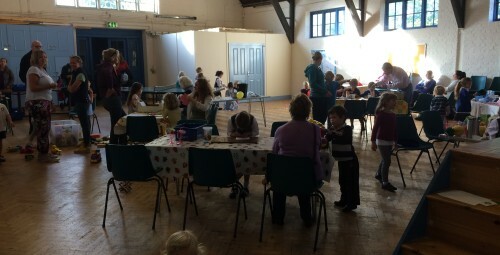 We worship in a way that is a mixture of formality and laughter, silence and song, noisy toddler and silent prayer. In other words, all humanity on their journey towards knowing, and living out, God’s will. 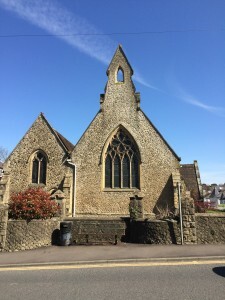 St John’s is a Church of England parish in the Diocese of Rochester, under the pastoral care of the Bishop of Richborough, having passed a motion under the House of Bishop’s Declaration. The benefice has, as its patrons, the Guild of All Souls. 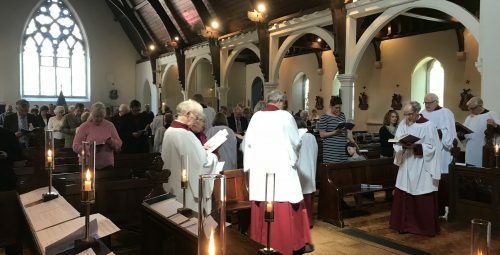 The parish covers the northern part of the town of Sevenoaks and we welcome all who wish to be involved in our parish life. If you want to know whether you live in our parish click to find out here and enter your address. 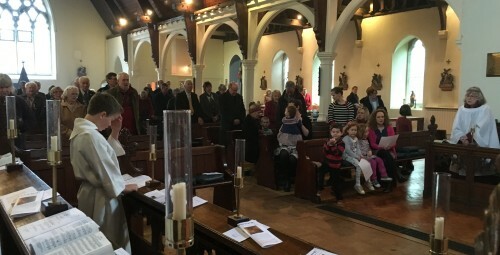 We welcome anyone who wishes to worship with us and to be part of our parish community, whatever their tradition. 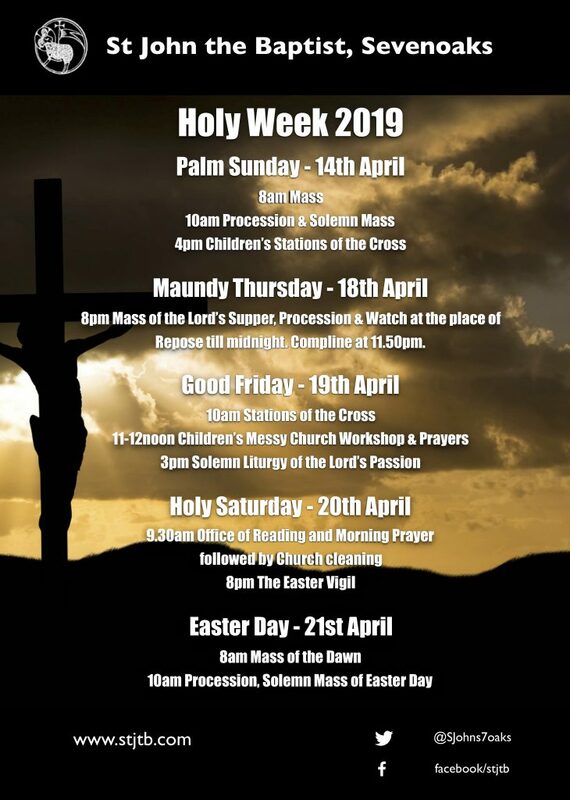 What’s on at St John’s.